The state of New Jersey is one of the smallest in the United States and is full of charm, friendly people, and beautiful landscapes. It is also the birthplace of Grover Cleveland, who was both the 22nd and 24th President of the United States. New Jersey was named by James, Duke of York. It is nicknamed the Garden State for its beautiful landscapes and lush foliage. It also ranks high in quality 55+ community locations. Little Egg Harbor is a great location in the state and is the home of several 55+ communities in NJ. 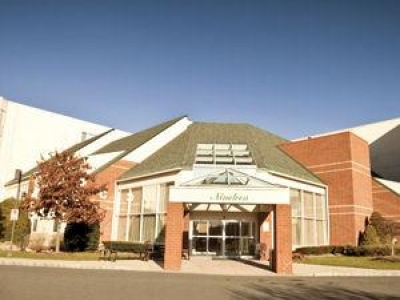 Think of living in a 55+ community in NJ as living in an area surrounded by your closest friends. Planning outings and dinners with some of the neighbors makes the community that you choose to call home seem more like a miniature city. Going to visit friends or take part in a fun activity only takes a few minutes. Selecting the right 55+ community in New Jersey may be difficult. The amenities at each location will help you to decide where the right place to call home is. 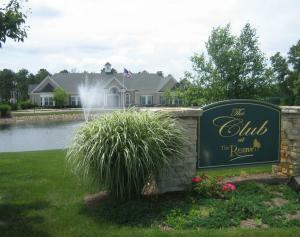 Some communities have a golf course along with a club house and several other services. Swimming with the family or a group of friends is another fun activity that can be partaken. Another great thing to look forward to living in NJ is being able to customize your own landscape in your yard. Having a home to call your own, decorated to your tastes and in a safe area is possible. Security measures are always in place to make sure that your property, guests, and yourself are always safe. 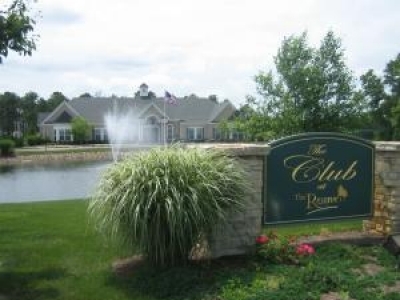 The Reserve at Lake Ridge is the newest active adult 50+ community built by The Kokes Family. The Kokes' have been building active adult communities for over 45 years in Ocean County, NJ. A Distinctive Community of Style - At Heritage Pointe experience a maintenance-free lifestyle, shed the concerns of managing a home, enjoy a full calendar of activities, plus have the added security of a 24 hour staff on site. 600 Frank W. Burr Blvd. 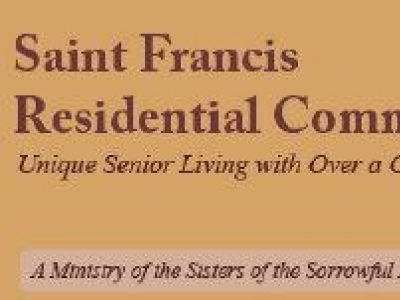 Saint Francis Residential Community is a senior independent living community. 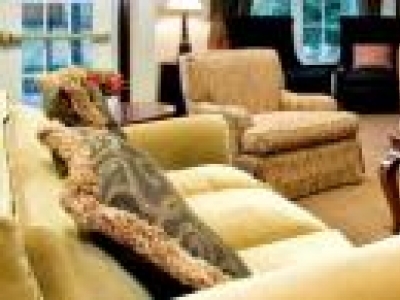 We offer both short term and long term room rentals as well as independent living apartments. Nestled in the Northern New Jersey Highlands at the base of Ramapo Mountain State Park and bordered by the Wanaque River the setting for Wanaque Reserve is truly magnificent. Anne "Nancy" Steen Realtor specializing in Centennial Mill 55+ community. Enjoy a care free & low maintenace lifestyle in an award winning community! All homes have first floor master bedroom suites. Beautiful, 9.5 years young, Cadbury model in Country Walk. 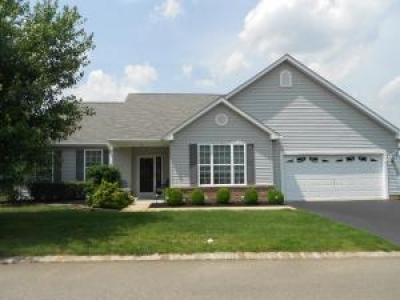 9' ceilings throughout, soaking tub in master bath, custom fitted walk in closet in master bedroom, 2 zone hot water baseboard heat, furnace only 2 years old, 2 car garage! Heritage Pointe of Teaneck is a full service retirement community that offers senior apartments with outstanding maintenance-free lifestyle. 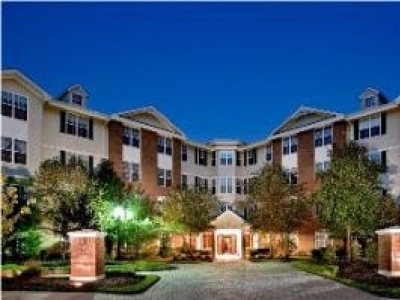 One of NY-NJ's best value in full-service rental retirement living. 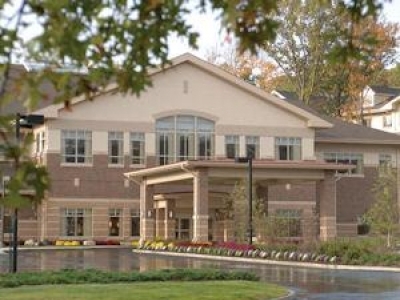 Franciscan Oaks is a premier a non-profit continuing care retirement community in Morris County, NJ that blends services and amenities with the peace of mind of having assisted living and skilled nursing provided on site. Cedar Crest is a continuing care retirement community that offers retirees an active, independent, and maintenance-free lifestyle, with on campus extended care. 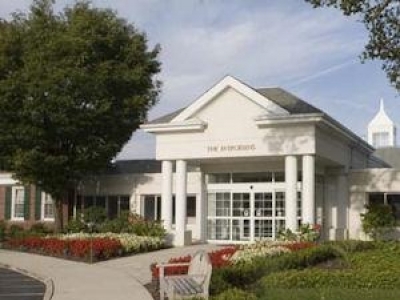 The Evergreens CCRC offers Independent Living, Residential Health Care in our Van Duzer Pavilio and Skilled Nursing in our Bishop Banyard Center. Our Residentâ€™s preferences guide their care and treatment, with an emphasis on quality of life.